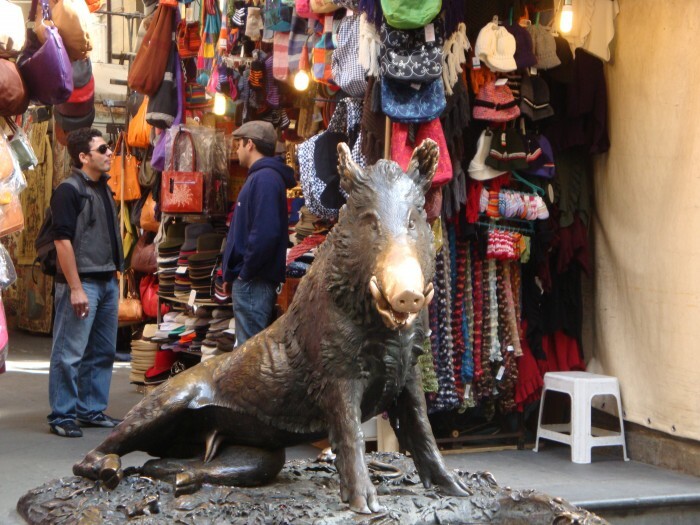 Explore Florence city center with a relaxing stroll, led by a professional local guide! 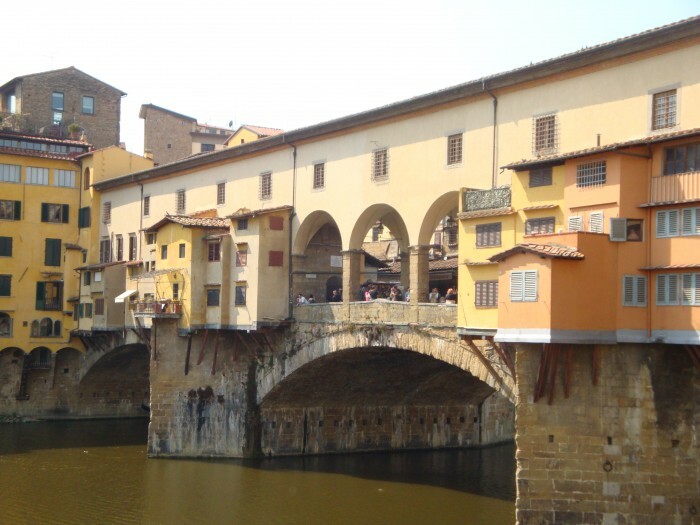 Renaissance & Medieval Florence Walking Tour: take a walk into History! 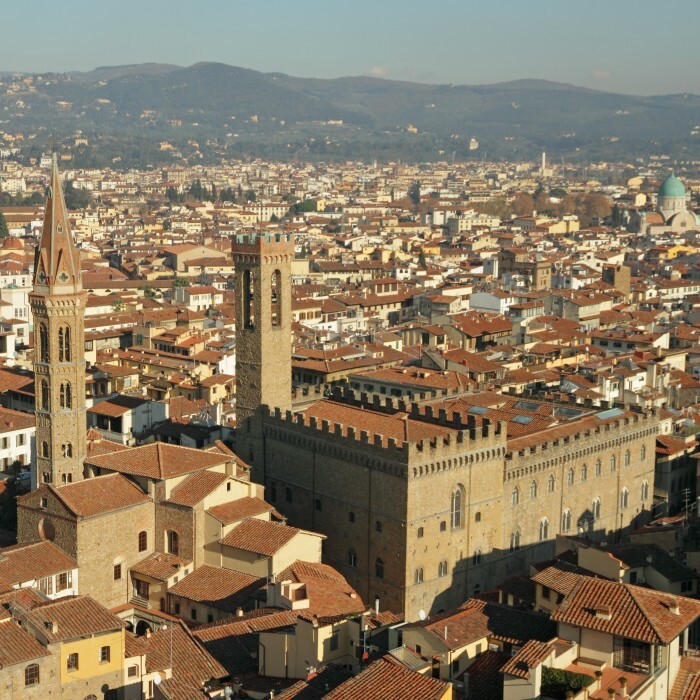 Florence city centre is cosy but dense, full of churches, squares and history. Every time I stroll around my hometown I feel lucky, but I must admit I don’t know so much about my city… Sometimes you take a place for granted, just because you live there! This is the reason why I decided to book a guided walking tour. 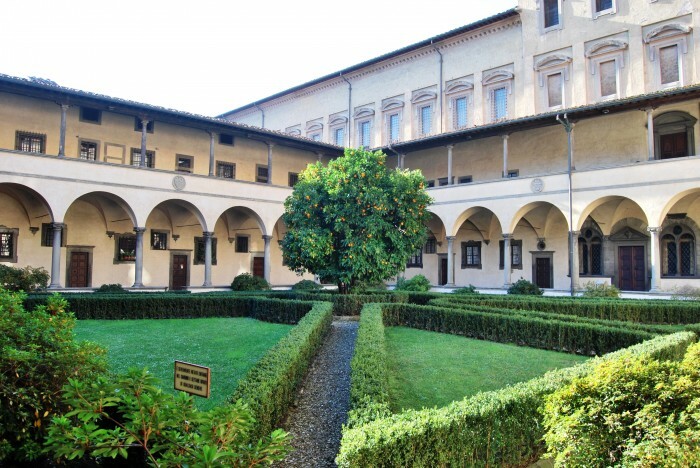 We started from the Mercato di S. Lorenzo, the central market – a good area to buy souvenirs and have lunch – and I was enchanted by the peace we found inside the cloister of the most ancient church we have in Florence: San Lorenzo’s Basilica. A wonderful timeless location! 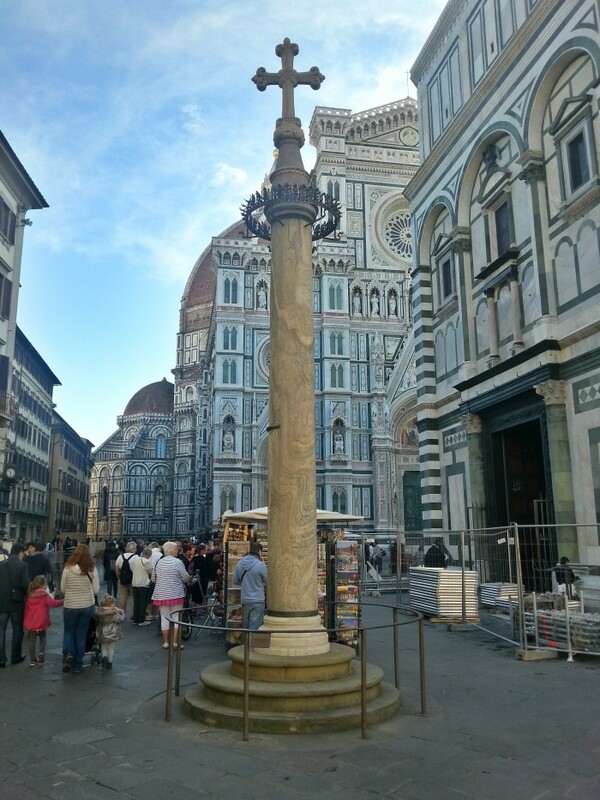 The tour continued in Piazza San Giovanni, it was there I’d a true surprise, I thought to be quite familiar with the Cathedral square, but I didn’t know the meaning of the column standing in front of St John’s Baptistery. It’s called St Zenobius’ column and it was built to remember a tree… St Zenobius lived in Florence in the early 5th century – he was a bishop beloved by the Florentine people – when he died, he was buried in San Lorenzo Church (yes, San Lorenzo, the church we’d just seen) but when his relics were moved to Santa Reparata Church, his sarcophagus touched a tree, an elm, and suddenly a miracle happened: the elm which was dry, basically dead, became green again! 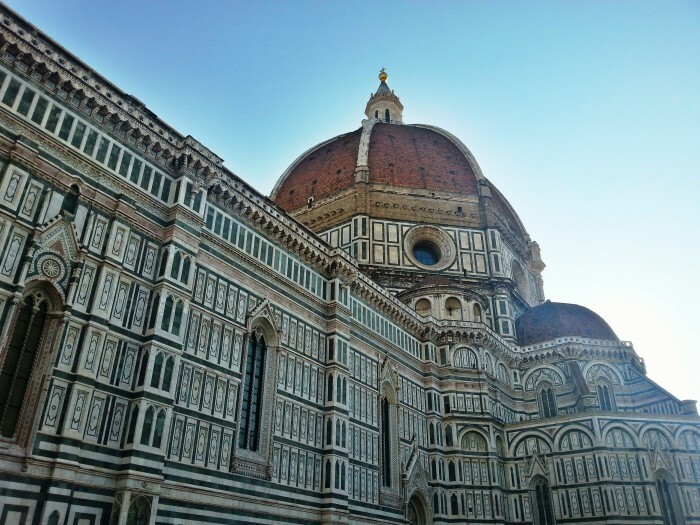 After admiring the Gate of Paradise by Ghiberti and speaking about the endless story of the Cathedral, we concentrated on the amazing Dome, the masterpiece by Brunelleschi, whose 19th century statue represents the genial architect, raising his eyes towards this jewel. 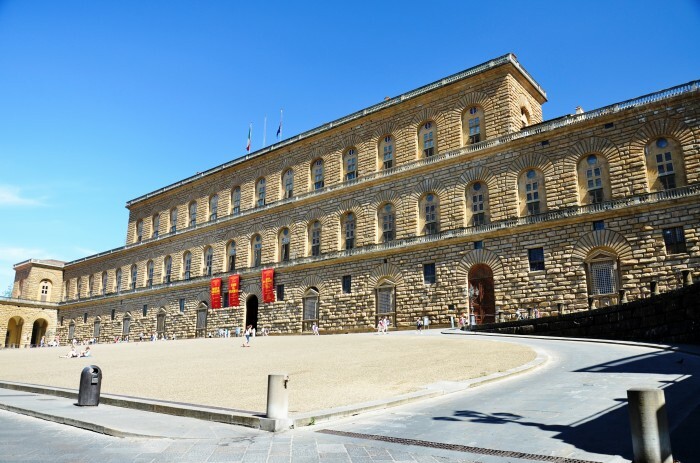 Apparently, only a man died during the 16-year work to build the Dome, only because he’d drunk too much wine: Chianti’s wines are delicious but can be dangerous… watch out! It was funny to imagine Dante sit on a stone, following the beginning of the works. 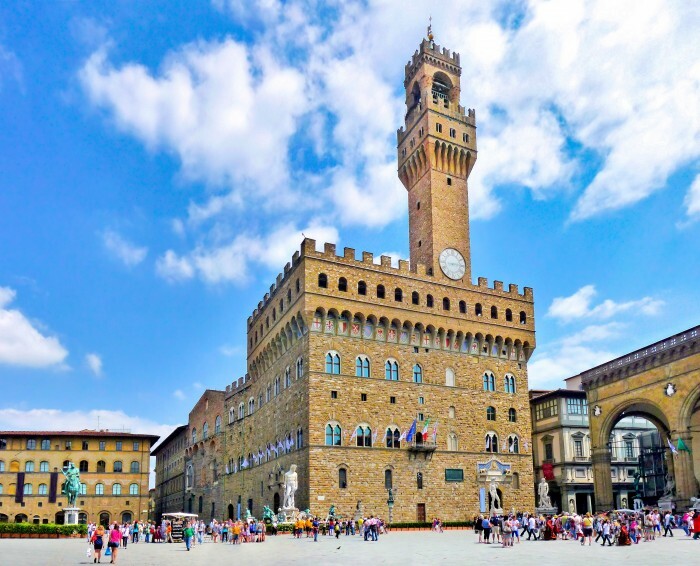 The tour gave me then, an idea of the medieval Florence, touching less known places such as the Badia Fiorentina and the Bargello – now a museum, but in the past a cruel prison. But there’s something our tour guide said that truly moved me: the story of the “neghittosa”. 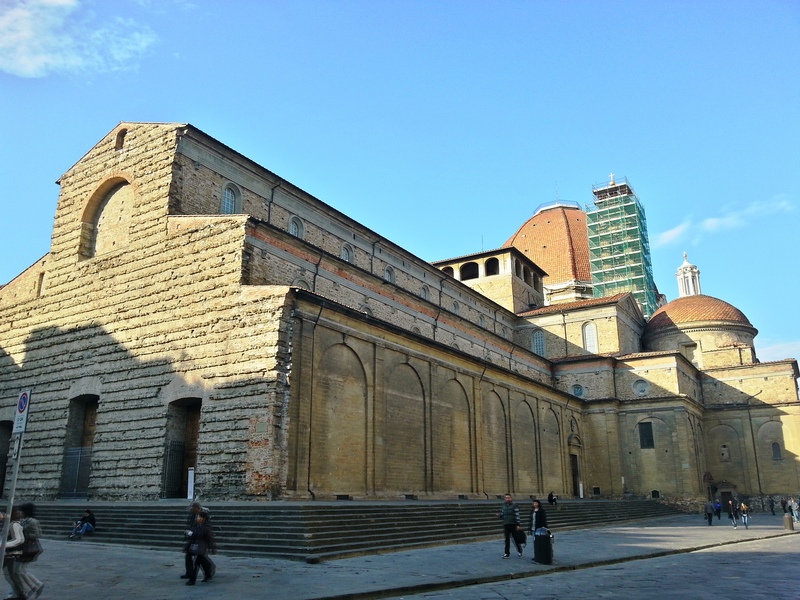 At the end of the 14th century the beautiful and rich Ginevra degli Amieri married Francesco Agolanti. As you can imagine, at that time, the wedding was a matter of alliances and business, so anyone cared that she was in love with Antonio Rondinelli, a handsome guy belonging to a less important family. The bride got ill soon after the marriage and died, she was buried in the cathedral but… she wasn’t dead! We don’t know how she managed to get out from the sepulchre, but in the middle of the night the girl, shocked, was wandering around Florence in her bride dress. She knocked at her husband’s door, but he thought she was a ghost, so he threw her out. Same story with the girl’s parents. So, finally, Ginevra reached Antonio’s house, her true love. He hosted her and took care of the young lady, happy to have his beloved back, but a few days after all Florence was speaking about it. Her husband asked to have his bride back, but the Church authorities declared that death had dissolved their marriage. So, we’d a happy ending: Ginevra and Antonio could stay together! 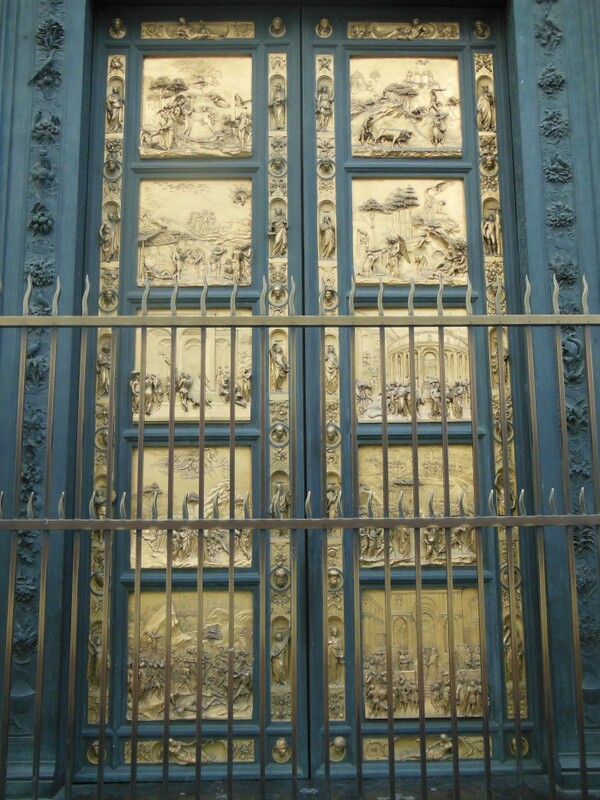 But the tour disclosed many other stories: we saw the Piglet’s Fountain, walked in Signoria square, crossed Ponte Vecchio and ended in Pitti Palace. After 2h30 I was satisfied but… I definitely needed a good lunch, guess where? I won’t tell you.. it’s a secret! 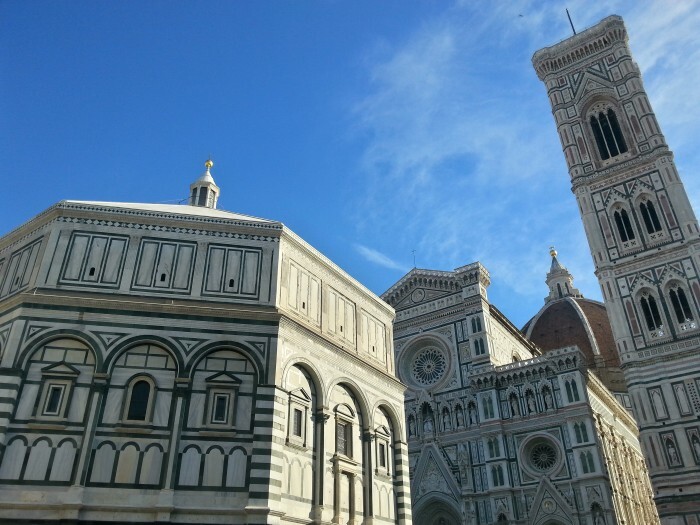 Book here your Renaissance and Medieval Walking Tour of Florence! 61 queries in 4.097 seconds.